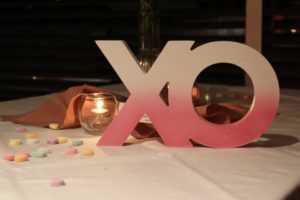 ICYMI, Windsor’s most romantic couples gathered for desserts, dancing and wine at WEF’s first Decadent Date Night. Several even renewed their vows with Justice of the Peace Mary Kay Rendock. Go to the photo album on Facebook.